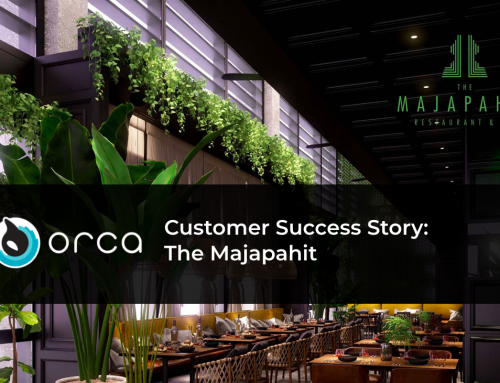 GAJAH MADA is an all-new restaurant concept brought to by THE MAJAPAHIT GROUP, the award-winning team that has been in the restaurant industry for more than 30 years. The exquisite menu of GAJAH MADA is brought to you by CHEF PAK ISAN SANTIBI, a culinary genius with more than 25 years of experience in preparing & showcasing Southeast Asian cuisines in Indonesia and Malaysia. 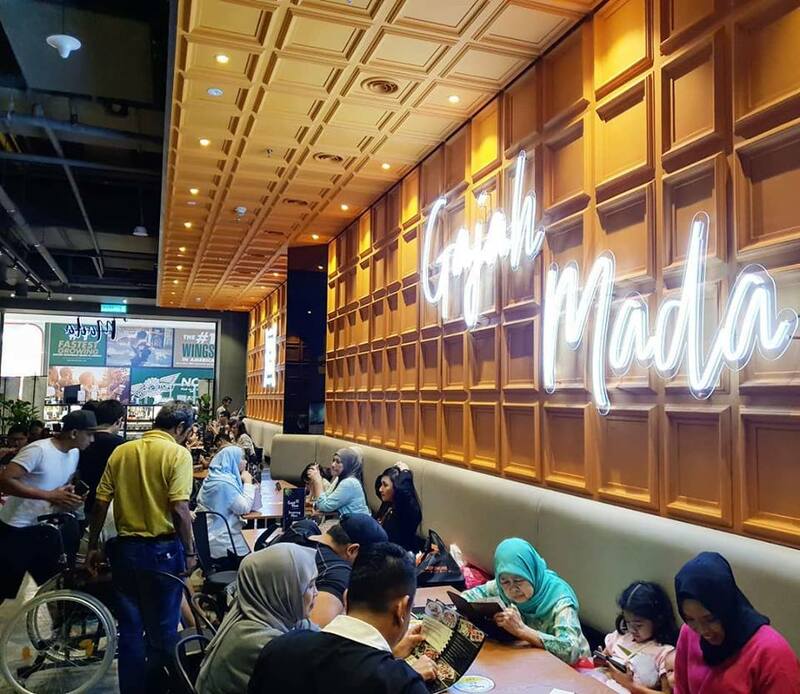 Gajah Mada is NOW OPEN @ MyTOWN SHOPPING CENTRE, KL. 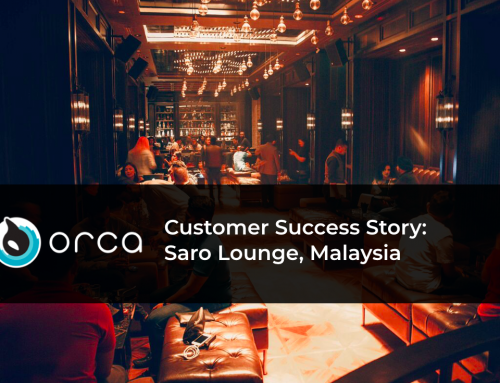 The Gajah Mada Malaysia team needed a POS that had the ability to streamline operations and house features that help them save food and labor costs. 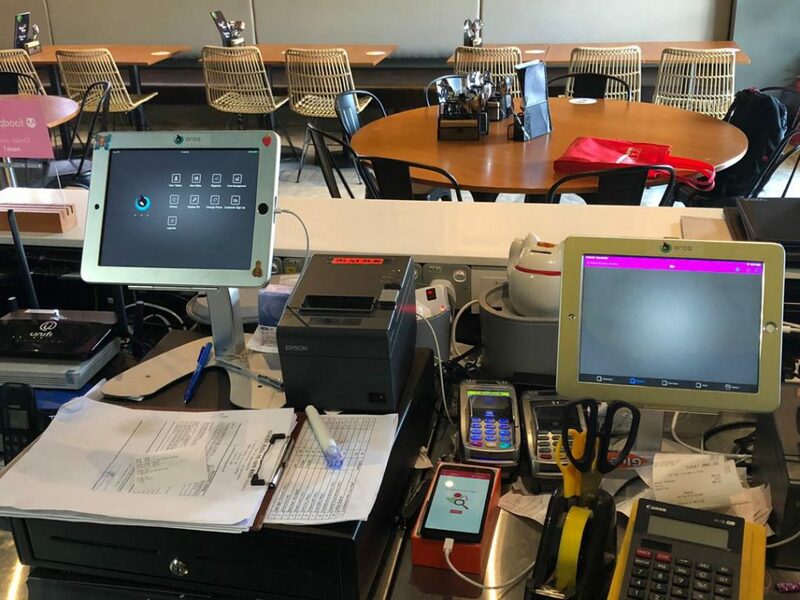 The team also needed a system that could create an infrastructure so they have full control and can track everything that goes through the restaurant. 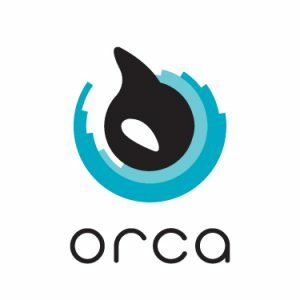 With Orca System Self Ordering Kiosk, it includes an advanced matrix system, which gives consumers a smoother experience when choosing their items, instead of endlessly scrolling through a product list. 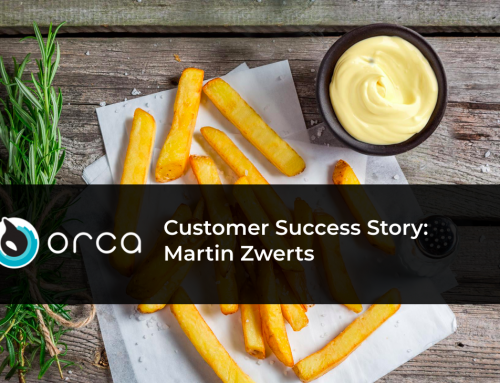 To improve order accuracy, the team deployed four Orca Self-Ordering Kiosks. 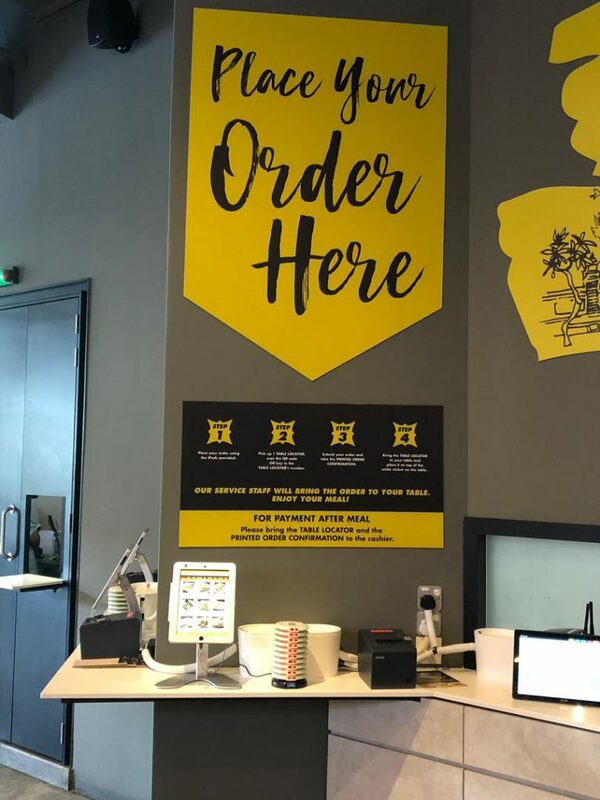 With these kiosks, their customers are able to order exactly what they want. The kiosk interface allows customer to customize their order to their exact specifications. 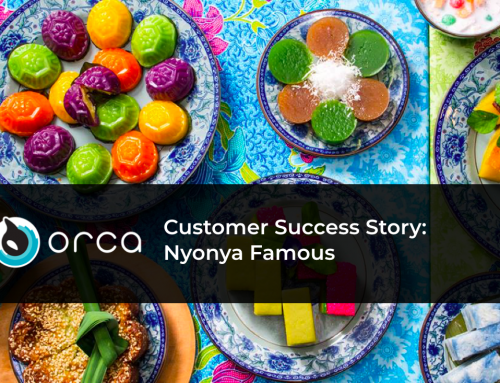 Plus, now the staffs are freed up to focus on customer happiness, food production, and other mission-critical business functions. 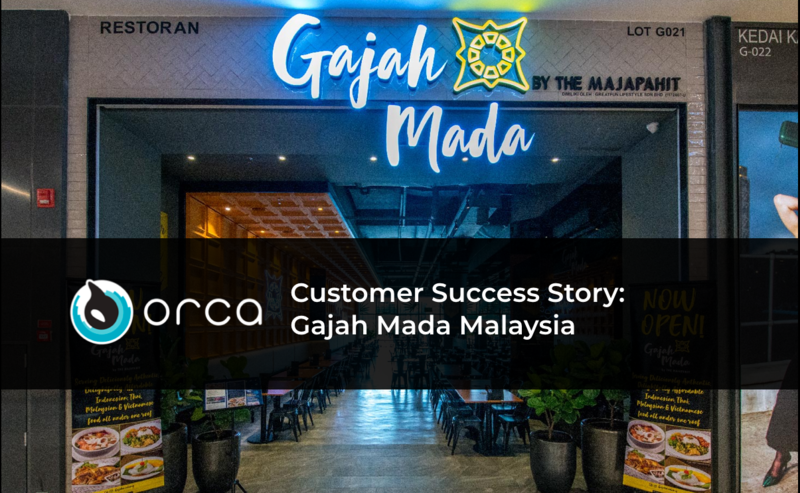 Gajah Mada Malaysia wishes to give their customers control over their restaurant experience with the choice to order at a self-order kiosk and this system allows customers to place orders through a touchscreen, customize their selections, and route their orders directly to the kitchen. 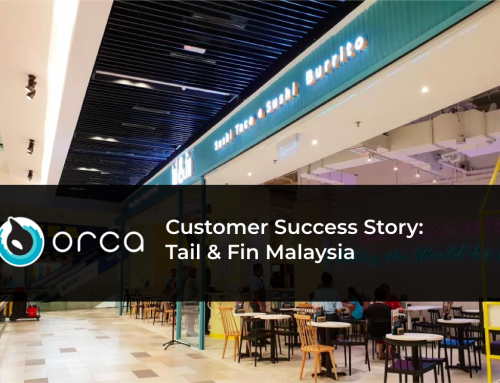 Orca Self-Ordering Kiosks are ideal for fast casual concepts where speed of service during the busiest times is essential. 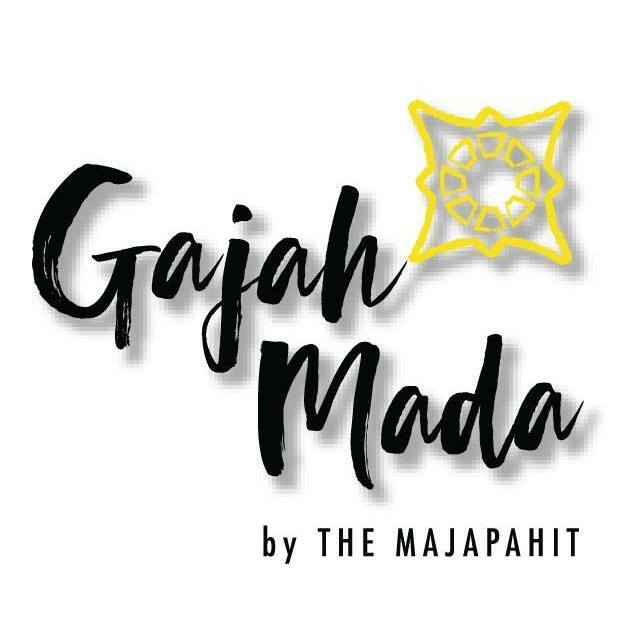 GAJAH MADA by THE MAJAPAHIT is NOW OPEN at MyTOWN Shopping Centre! Find them at: Lot G-021& GE-021, G-Floor, MyTOWN Shopping Centre (beside myBurgerLab/Inside Scoop & same row as Starbucks Coffee).